SMSA is pleased to announce that our first pitching/catching clinic session will be held on 14 December at the Springfield Middle School. This year, we will be offering 12 fixed sessions for pitching/catching clinics. 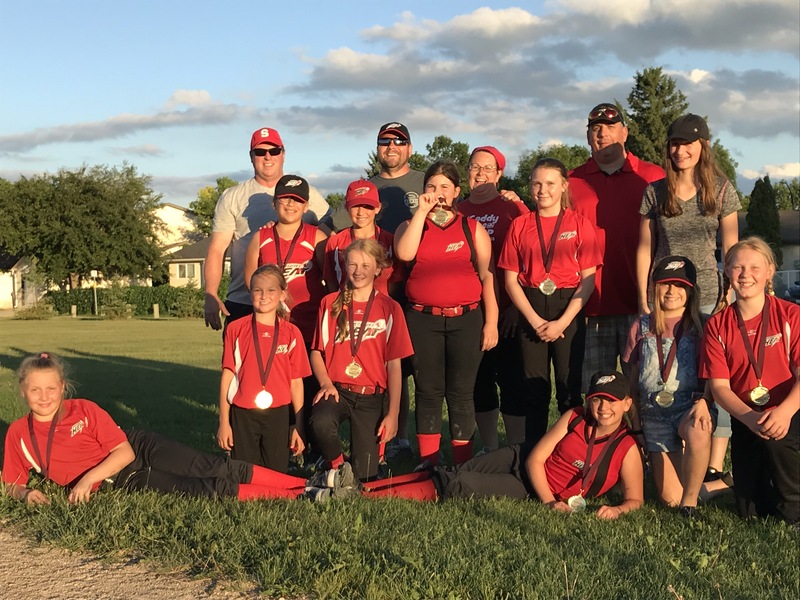 Clinics will be run by experienced SMSA and external pitching coaches, and they are an excellent opportunity to get your pitcher (or catcher) ready for the 2019 season. The cost is $75 for a six-session pack or $15 per individual session. Pitchers are, of course, free to purchase two six-session packs covering all 12 sessions being offered. There is no cost for catchers. Our AGM for 2018 will be held on 12 November at 7pm the multipurpose room at the Oakbank Arena. All welcome. 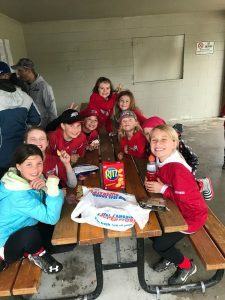 A formal announcement has been sent out to all previously registered softball families. Note that the minutes from the 2017 AGM are available here on our website. As well, stay tuned for details on when our fall/winter clinics will be starting up. 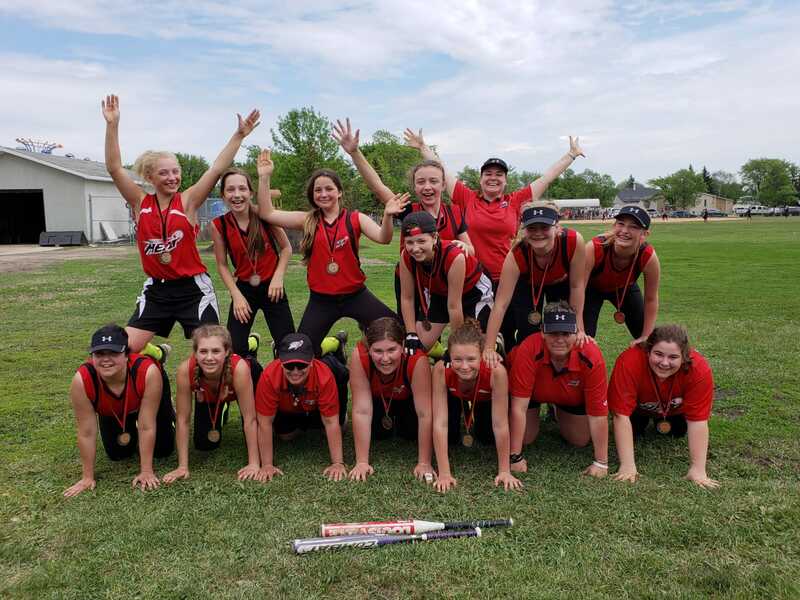 If you’re looking for something to do this weekend, check out the U14 Provincial Championship in Winkler. Our Springfield Fire team is entered and ready to go. The full tournament schedule is available on the Softball Manitoba website. Another impressive U12 achievement for 2018! 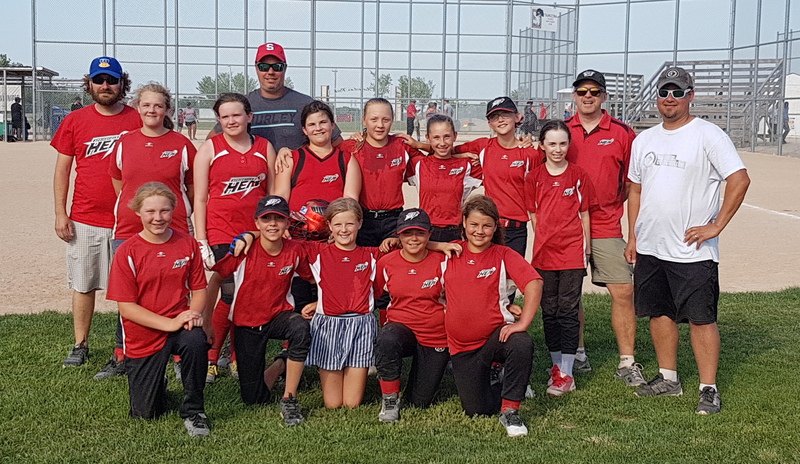 Congratulations to the Springfield Heat U12 team for making the playoffs in this weekend’s U12 Provincial Tournament! The team finished their pool with an impressive 3-1 record which earned them a place in the first round of playoffs. What’s even more impressive is they did this in temperatures above 30 degrees. SMSA salutes and stands proud to be home to such an outstanding group of players! U12 Springfield Heat Black – City Champs!! 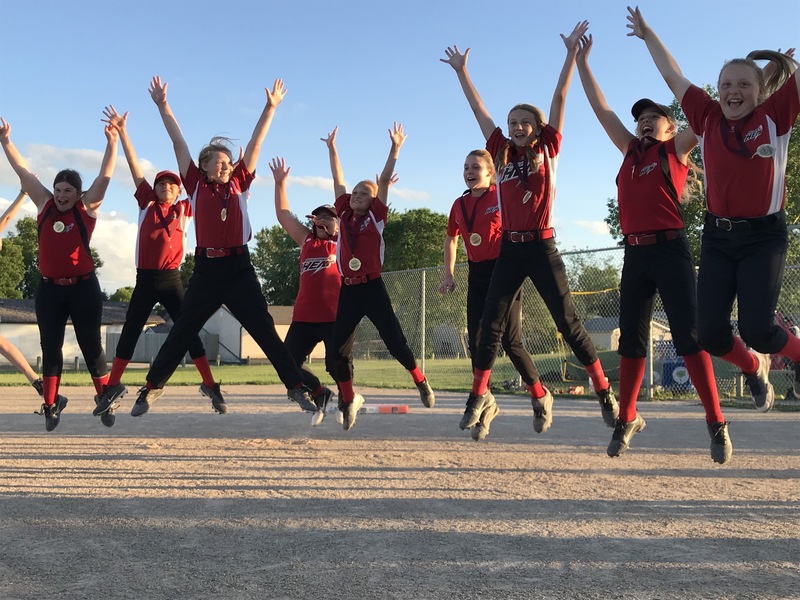 Congratulations to the Springfield Heat U12 “Black” team for winning GOLD in the 2018 City Championship series! Fast bats, quick gloves and big smiles made it an amazing evening for a team that worked hard all season. Well earned, girls!! 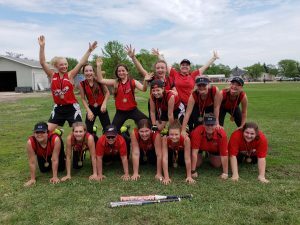 Well done to the Springfield Fire U14s, who played a tournament in Moose Jaw at the end of June and finished 3-0. An outstanding showing for a truly outstanding group of athletes! 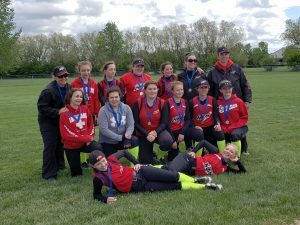 Congrats to the Springfield Fire U14 travel team for taking home Silver in the annual Steinbach tournament! Way to go!! 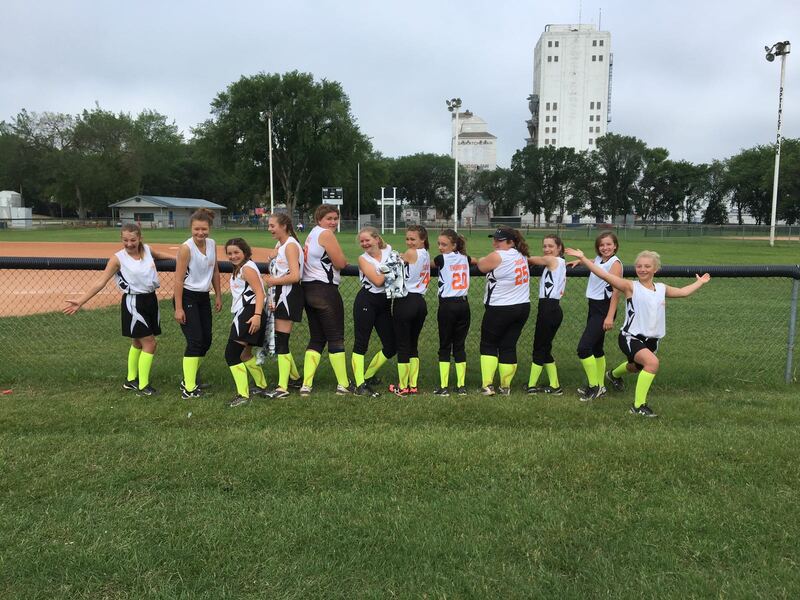 Our U10 Heat team was in Steinbach over the 1 and 2 June weekend to participate in the annual Storm Tournament. Well done team! Congratulations to the Springfield Fire U14 ‘travel team’ for taking home the Bronze medal in this past weekend’s annual Southdale Lakers Fastpitch Tournament!